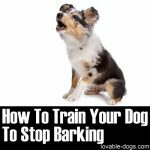 We found a couple of great tutorials on how to stop your dog from barking – and they both contained valuable info so we decided to share both of them! The links are after my comments. 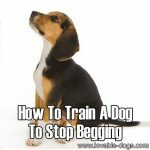 Barking is of course a dog’s natural means of communication – however, if a dog is not well trained, excessive barking can be a problem and might even drive people crazy. 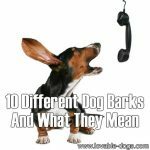 There’s a difference between a few barks and continued barking “at nothing in particular”. 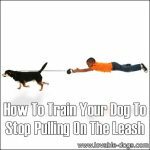 For example, some people who live across the way from us leave their dog outside all night and it often barks for hours, non stop… 3am… 4am… we’re a fair distance away and it’s still annoying – but how it doesn’t drive them crazy (to the point where they do something about it) I just don’t understand. 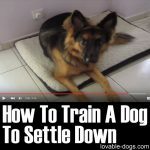 Some dogs also have “abandonment issues” aka. 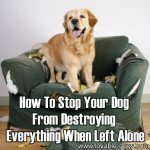 “separation anxiety” which means that they get upset and start freaking out when left alone. 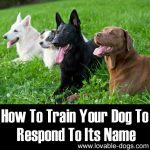 It’s also worth noting that different types of dog bark have different meanings, and so you should pay attention to what your dog is trying to communicate before just trying to silence him/her. 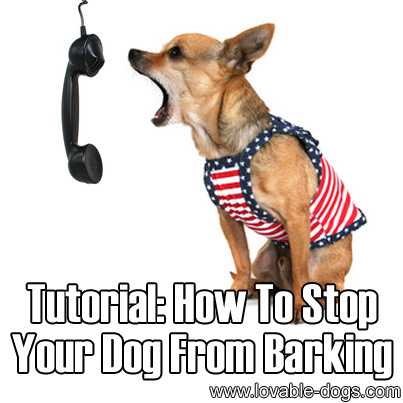 Many people simply punish the dog for barking but as a rule, this doesn’t cure the problem. 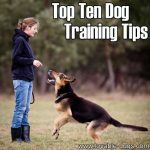 To stop a dog from barking requires deeper training and you will need to put in some focused work. 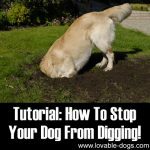 If you have any thoughts to share or more tips, please let us know in the comments or on our Facebook pages! 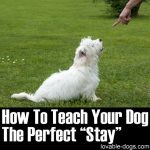 How to Teach Any Dog to Stop Barking – Humanely, Effectively, and Naturally! 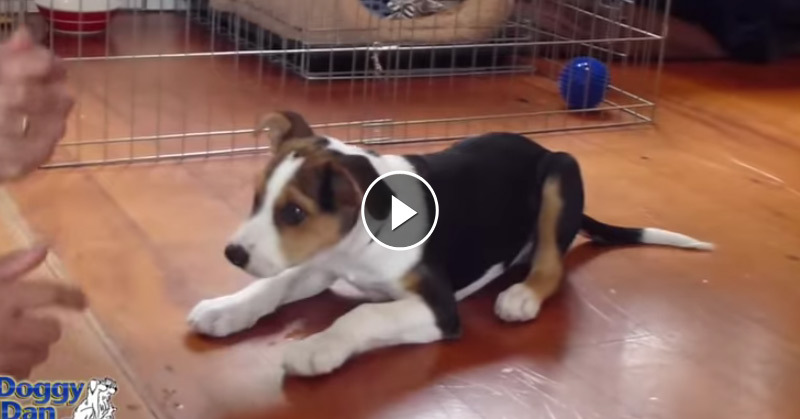 VIDEO TUTORIAL: How To Train Puppy To Stop Biting!